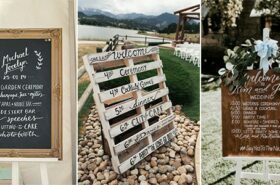 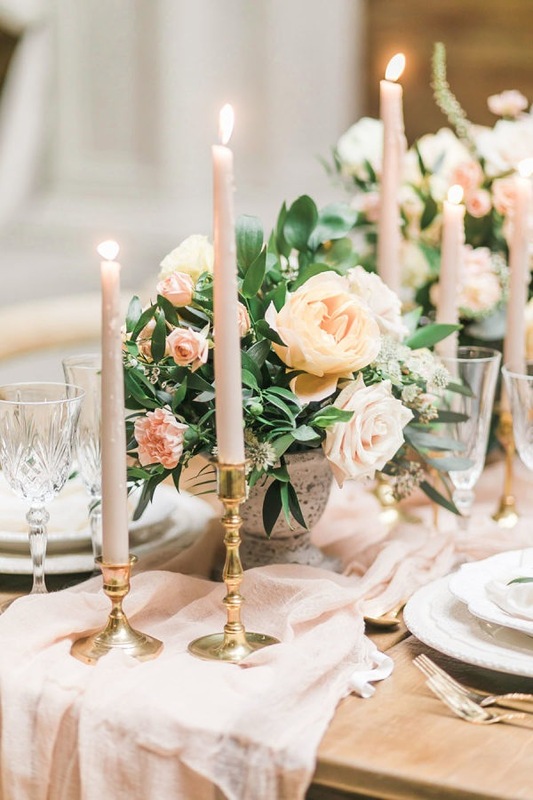 Spring is a romantic season with trees and flowers in bloom and warm weather settling in after a cold winter, which is perfect for lots of wedding events. 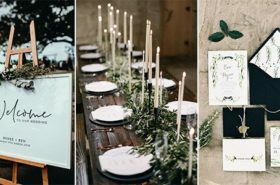 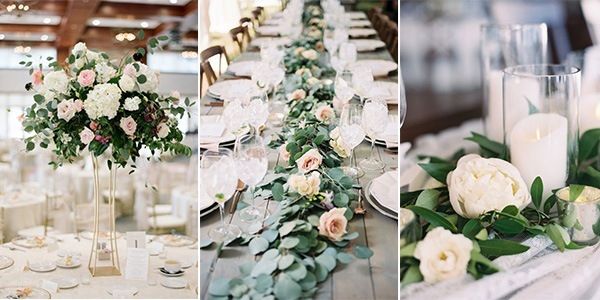 When thinking of a spring wedding, the first image comes into my mind is a garden wedding with tons of flowers and greenery, with nature playing a very important part. 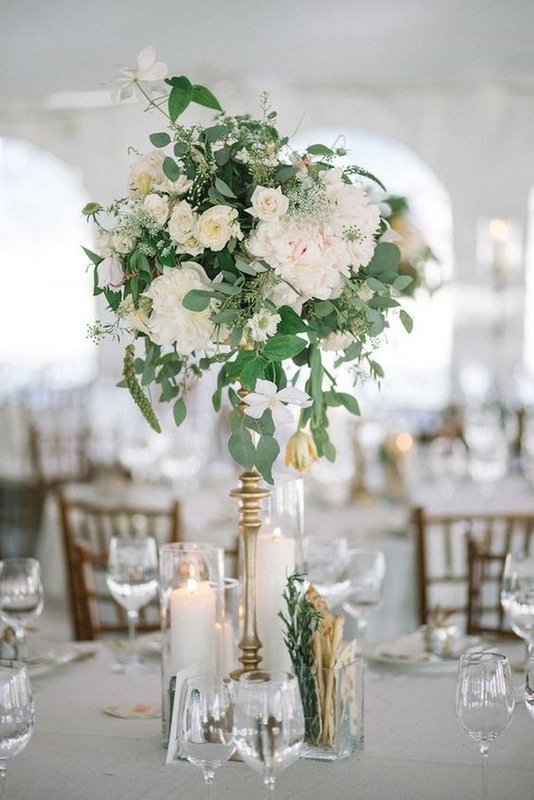 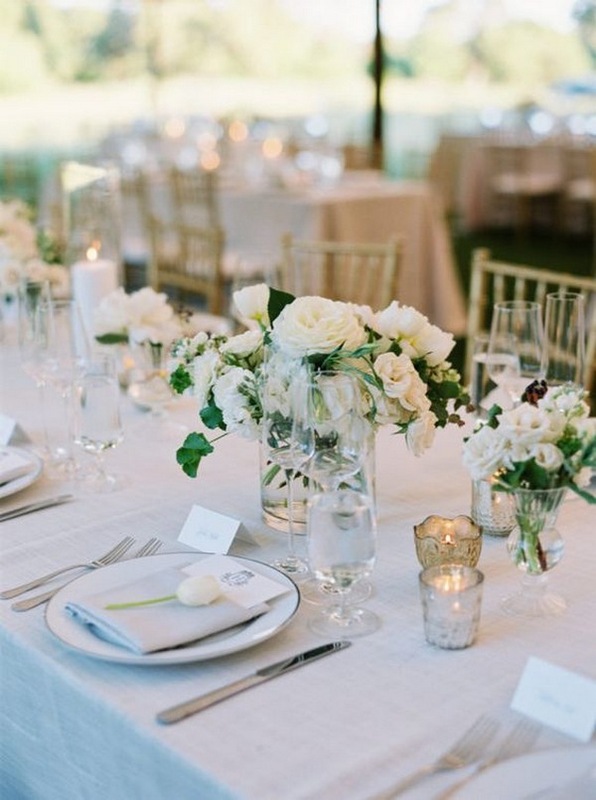 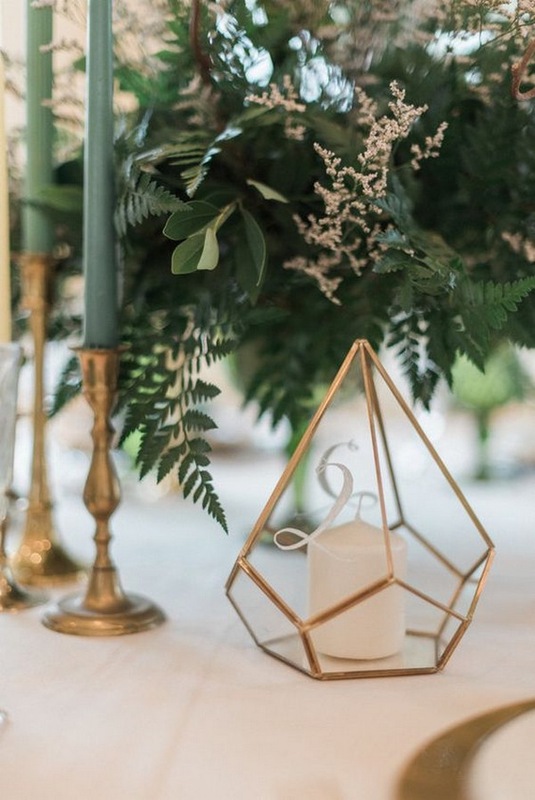 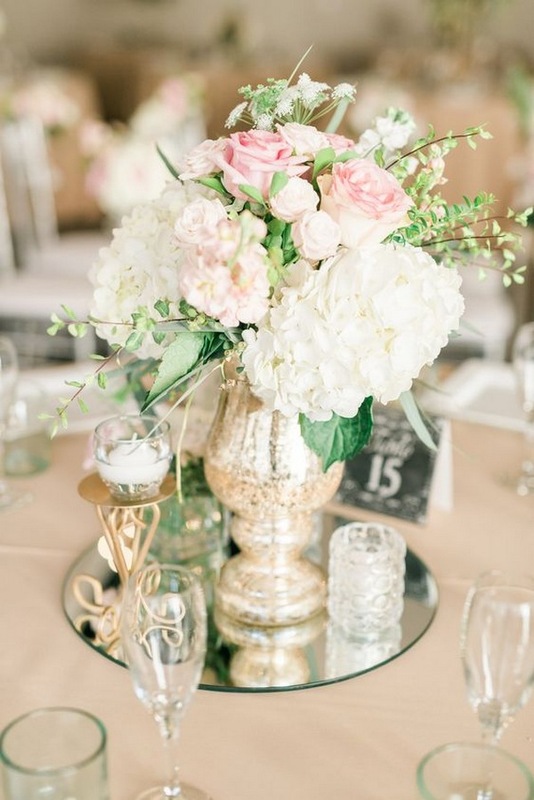 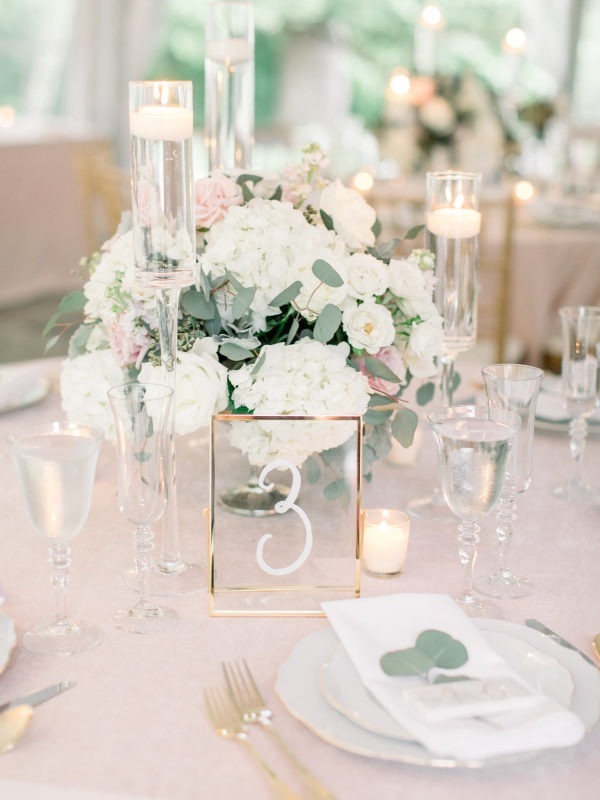 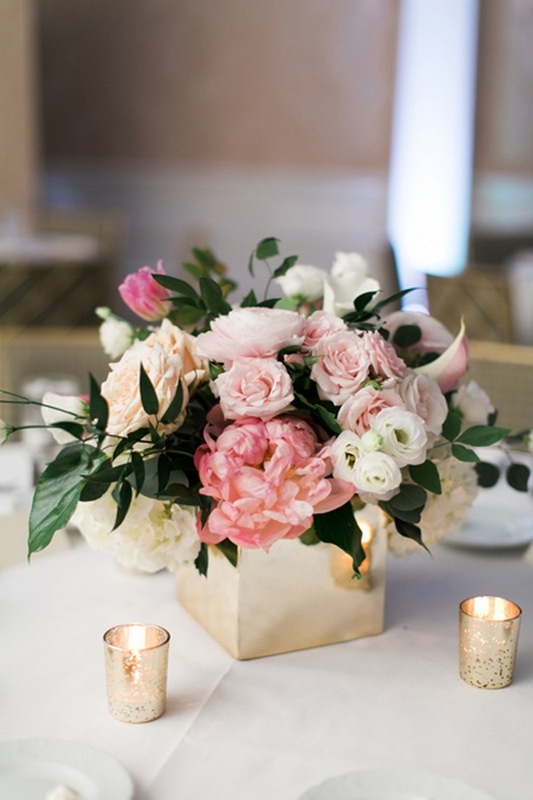 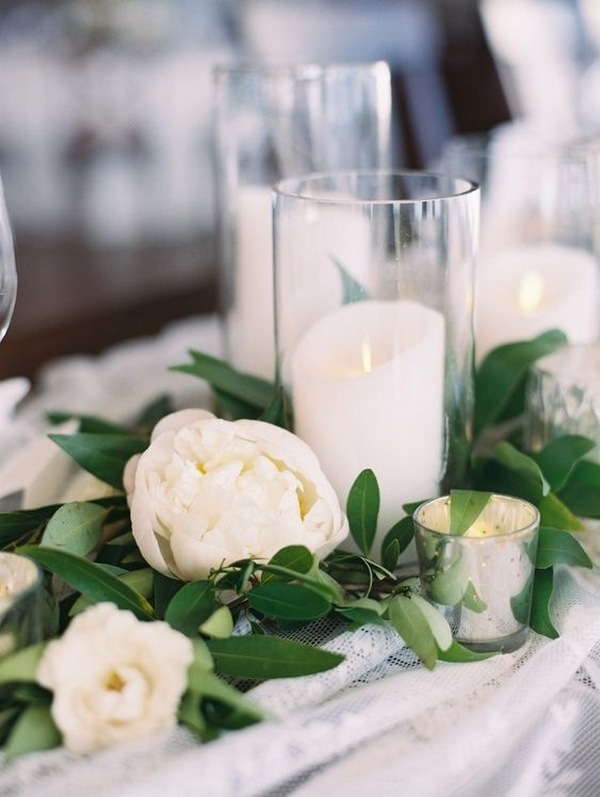 Today we’ll start with spring wedding centerpieces. 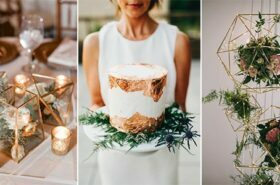 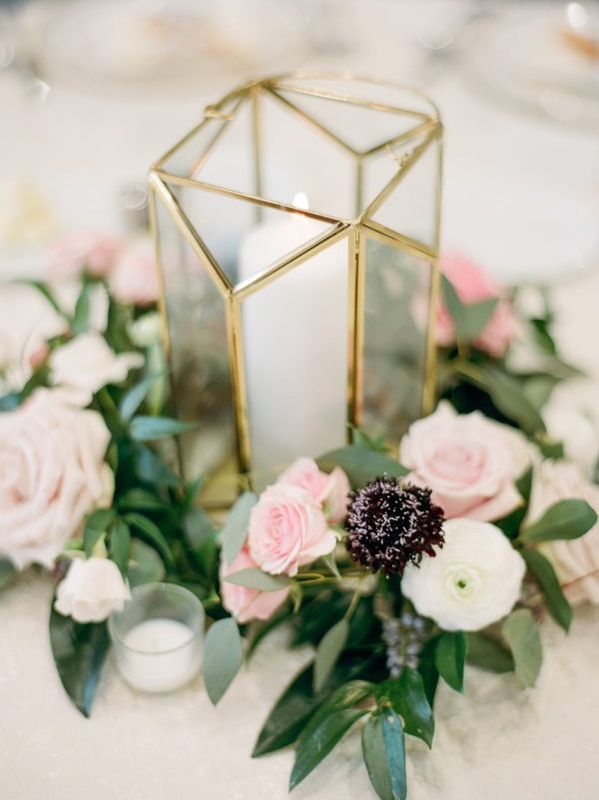 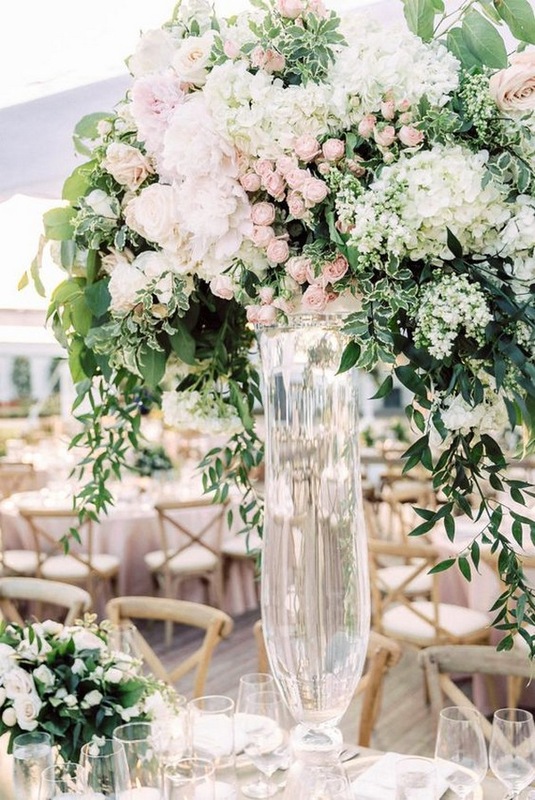 If you’re planning a spring wedding, check out these fabulous spring wedding centerpiece ideas and stay tuned for other spring wedding ideas we’ll post in a few days.